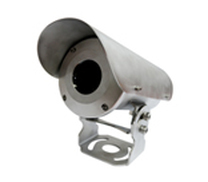 ﻿TBT is a Korean based manufacturer of Thermal Surveillance & Thermographic camera systems. 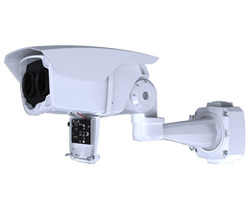 The E-Class range of TBT Thermal Imaging Cameras are ideal for short and medium-range perimeter surveillance applications and provide high quality and detailed images under harsh weather conditions. 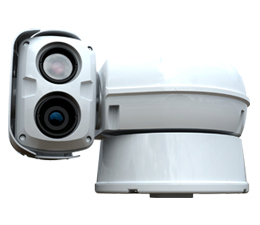 ﻿﻿﻿The TPV-BS-BDT is a multi sensor Thermal imaging PTZ camera. 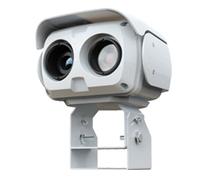 The TPV-BS-BDT is a multi sensor Thermal imaging PTZ camera. 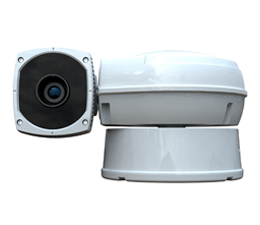 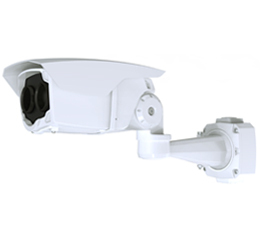 The TPV-SD-BDT is a multi sensor Thermal Imaging IP68 weatherproof camera.